Maximum points and just one goal conceded – which was a calamitous consequence of their own doing rather than any kind of masterful moment from the opposition. Liverpool’s statistics so far this season are certainly impressive, pushing to the very top of the Premier League table, but even when you’re painting by numbers, digits alone can’t give the whole picture in full multi-tone detail. As good as the Reds have been on paper, in reality their performances have only really been par at best. You can only play what’s in front of you, but resistance to Liverpool has been disappointingly minimal. West Ham rolled over at Anfield on the first day of the season, in eerie similarities to their 4-0 drubbing at Old Trafford on the 2017/18 opening weekend, and while Brighton offered up a much stauncher defence, their whole game-plan centred around stopping Liverpool scoring rather than trying to create any problems the other way. Crystal Palace and Leicester City, in fairness, are tough places to go. But we’re also talking about Selhurst Park without its Ultra contingent as the Holmesdale Fanatics remain at loggerheads with the club’s ownership over seating arrangements, and a Foxes side so absent of dynamic, counter-attacking firepower during Jamie Vardy’s suspension that a 21-year-old midfielder in James Maddison started up front instead. 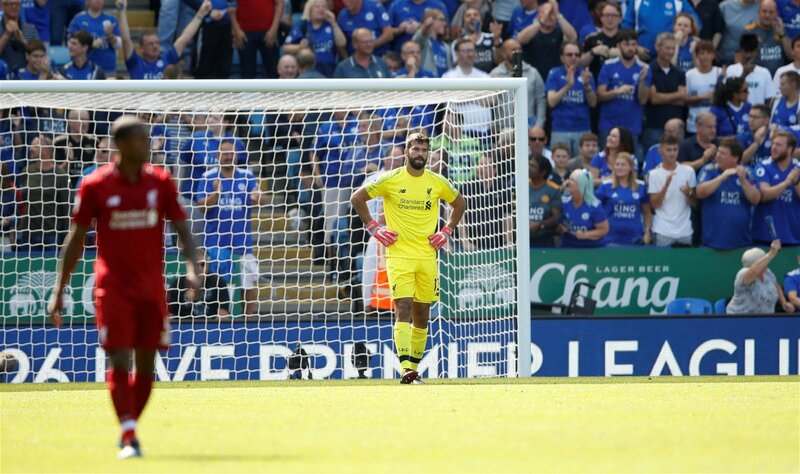 He just doesn’t have the natural attributes to really test in the same way this apparently watertight Reds defence – Alisson’s blunder excepting – that was so often caught on the break last season. Now, there are two perspectives to view Liverpool’s start to the season from. One is that they’re still in second or third gear and will only get better as the campaign unfolds. The other is that they’re currently in something of a false position – while many expect them to challenge Manchester City this year, far less think they’ll actually finish in the top placing they currently hold. Saturday’s encounter with Tottenham Hotspur will give us a crucial understanding of which interpretation is more accurate; it could be the moment Liverpool prove they’re a level above the race for Champions League qualification, or alternatively become a rude awakening at Wembley – a poignant reminder that not every game will be as simple as the four consecutive victories Jurgen Klopp’s side have enjoyed so far this term. And it shouldn’t be forgotten just how dangerous a side Tottenham are, or how many problems they’re capable of causing Liverpool. Spurs were just one of seven teams to take points from Anfield last season, one of just five teams Liverpool failed to beat in the Premier League and one of just two teams to beat the Reds in the top fight by more than one goal. Furthermore, in this exact fixture last season, around this time of year, the Lilywhites trounced the Reds 4-1 at Wembley. Of course, much has changed since now and then – Liverpool feel like a much different, much more efficient animal this time around. 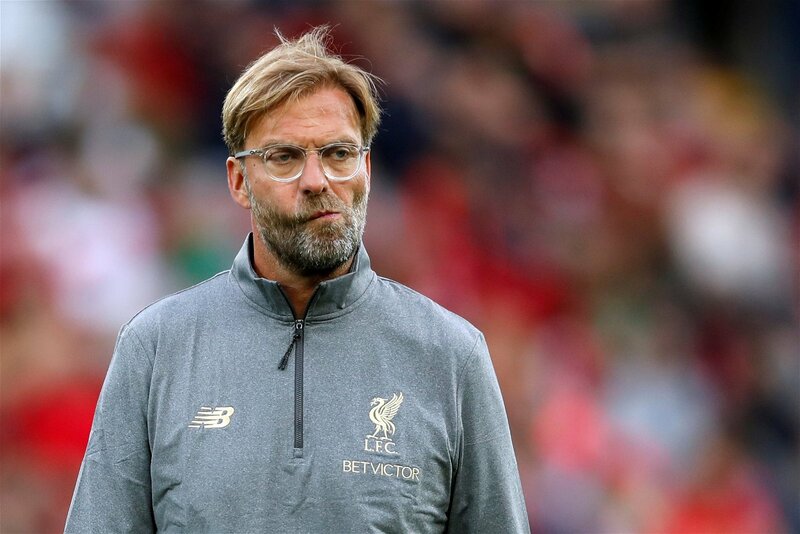 Virgil van Dijk and Alisson have addressed fundamental weaknesses in the team, the level of depth available to Klopp has markedly improved and, perhaps most crucially of all, last term’s Champions League run has changed the psychology of this side. It now feels like one capable of anything against any opposition. The perception of Tottenham, meanwhile, is a club treading water after failing to make any additions during the summer. But Mauricio Pochettino, to some extent, seems to have Klopp’s number. The Argentine’s record against the Premier League’s elite is worryingly poor – from 43 career meetings with Klopp, Jose Mourinho, Pep Guardiola and Unai Emery, he’s won just nine and since moving to North London at the start of the 2014/15 season, only Arsenal have taken less points from Big Six rivals than the Lilywhites – but that only makes the four points Tottenham gained from Liverpool last season seem all the more significant. Spurs’ game-plan in this fixture last term worked perfectly, their 5-3-2 cancelling out Liverpool’s 4-3-3, and while the draw at Anfield was much less about tactics, it was substitute Victor Wanyama who came off the bench to score a vital 80th minute equaliser. Against Klopp, at least, Pochettino seems to be doing something right. That doesn’t mean a defeat on Saturday will push Liverpool back into top four rather than title reckoning – they’re still the best-placed side in the Premier League to truly challenge Manchester City, if not for the psychological edge they gained over them last season alone. But an away clash with Tottenham represents by far the biggest challenge they’ve faced so far this season, and in many ways the relative ease of Spurs’ opposition so far might leave Liverpool surprisingly ill-prepared. Spurs, in contrast, will have the bit between their teeth after suffering a shock defeat to Watford last time out.